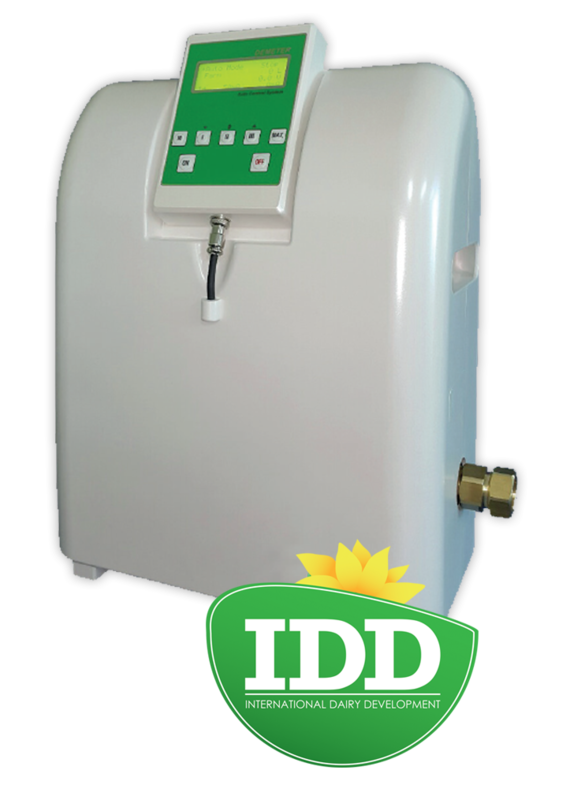 The IDD Demeter silver water generator is a powerful, effective broad spectrum disinfectant solution that is both stable and safe. 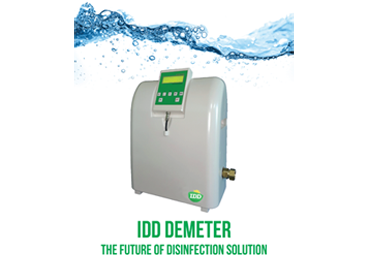 Independent testing has also proven that IDD Demeter silver water is an effective bacteria and virus killer as well as killing spores and fungus. 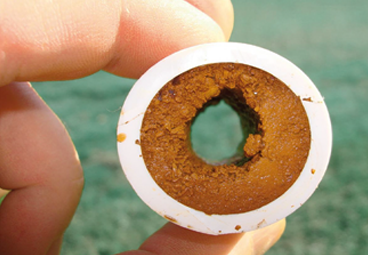 It is both chlorine and alcohol free, and is non-corrosive to materials during application. 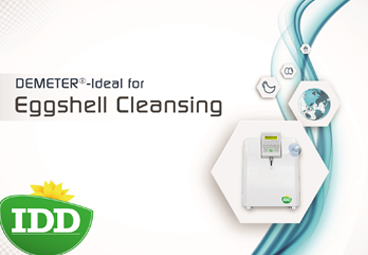 It kills all types of mastitis bacteria. 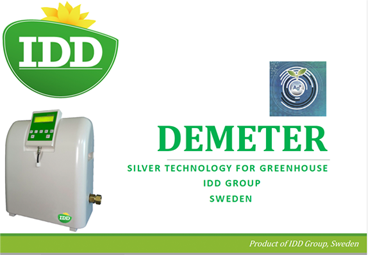 IDD Demeter silver water is odorless, colorless, and tasteless.